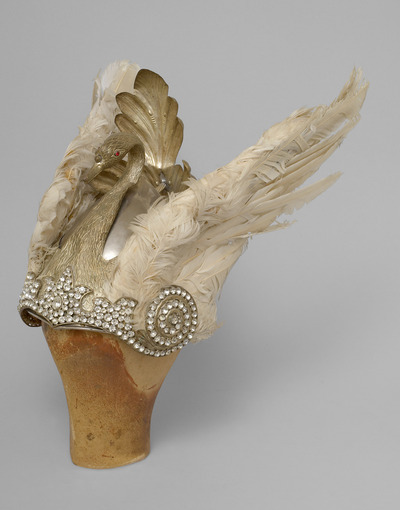 The Collection of Theatre Costumes, Props and Theatre Jewellery contains items of unique quality. The holdings are comprised of around 600 original costumes along with their accessories, stage jewellery and costume-related props dating from the mid-19th century to the 1990s. In the main, the collection is oriented on the stage productions of the “major” Viennese stages, famous Austrian festival productions, and the "stars" of spoken and musical theatre. 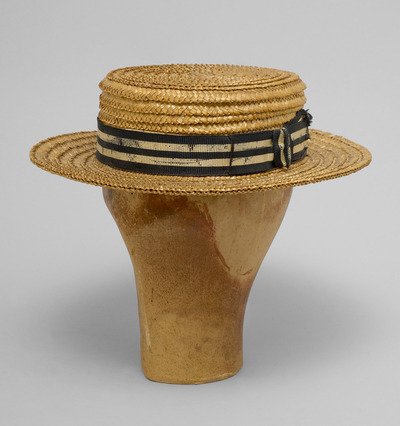 The items range from costumes of famous actors and actresses such as Leo Slezak and Klaus Maria Brandauer to costumes after designs by visual artists such as Pablo Picasso and Caspar Neher. The collection affords viewers not only an impressive overview of nearly two hundred years of Austrian theatre history, but also of the status and function of costumes as theatre aesthetics have developed and changed over time. 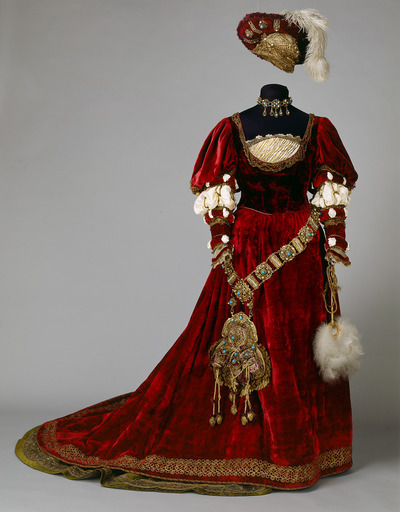 The Collection of Theatre Costumes, Props and Theatre Jewellery is one of the “youngest” collections of the Theatermuseum. The oldest item is from the 18th century: a dress for festive occasions that had belonged to Goethe’s mother, Katharina Elisabeth Textor, and was donated to the museum. 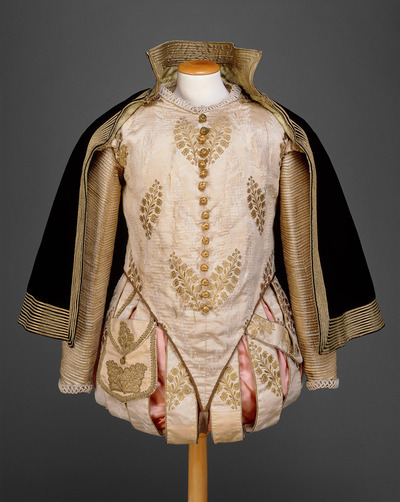 The precious items from the 19th century include the stage costumes of famous artistic personalities, treasures such as the Cachucha costume of world-famous Austrian dancer Fanny Elssler (1810–1884), or a costume that Johann Nestroy (1801–1862) wore in the role of “Sansquartier” in the play Zwölf Mädchen in Uniform. The collection also, however, contains articles of private clothing owned by high-ranking personalities that later found their way to the theatre. 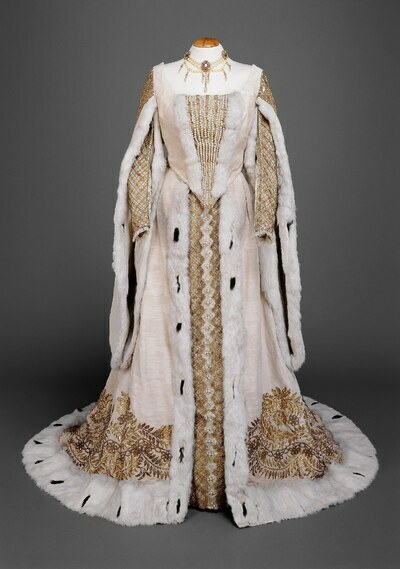 A dress that is said to have originally belonged to Empress Elisabeth—“Sisi”—was worn on the stage at the Burgtheater by Hedwig Bleibtreu (1868–1958) when she played “Elisabeth” in Schiller’s Maria Stuart (Mary Stuart) in 1895. Some valuable pieces came directly off the stage and into the costume collection. For example a black evening cape that belonged to Raoul Aslan (1890–1958)—and had originally been owned by the revolutionary dancer Isadora Duncan (1878–1927)—which the latter had given to Aslan as a remembrance of the time he had spent in Paris. The actor had the elegant, originally white cape-coat coloured black and tailored to fit his figure. An important component of the collection is formed by pieces from the once-customary private stage wardrobes of various theatre, opera and operetta stars, pieces which made their way into the museum via the artists’ estates. Some examples are the costumes of Adele Sandrock (1863–1937), Jarmila Novotná (1907–1994), Rosette Anday (1903–1977), Hubert Marischka (1882–1959), the nearly complete stage wardrobe of Leo Slezak (1873–1946) and several of the most important costumes designed by Alfred Roller for Anna Bahr-Mildenburg (1872–1947). Many of these garments from the turn of the 20th century were made in the “Wiener Kostüm- und Dekorationswerkstätten" (Vienna Costume and Decoration Workshops)—which even took on jobs from overseas—and stand out for their particularly beautiful and high-quality workmanship. The nearly complete private costume collection of the grand dame of Austrian modern dance, Rosalia Chladek (1905–1995), likewise passed into the ownership of the Theatermuseum with the rest of her estate. 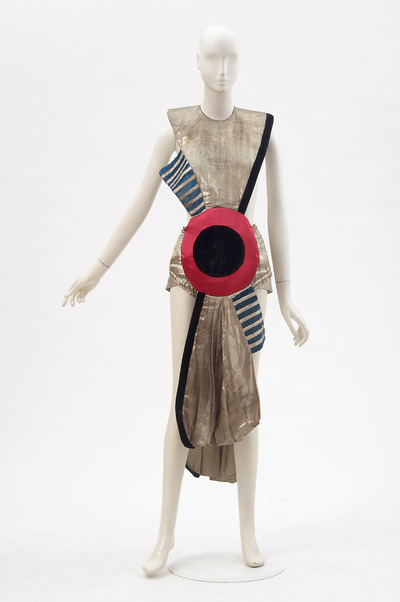 Also of great importance are costumes made after designs by prominent artists such as Alfred Roller (1864–1935), Oskar Kokoschka (1886–1980) and Fritz Wotruba (1907–1975), as well as the futuristic costume that Enrico Prampolini (1894–1956) made for the dancer Zdenka Podhajska (1901–1991). 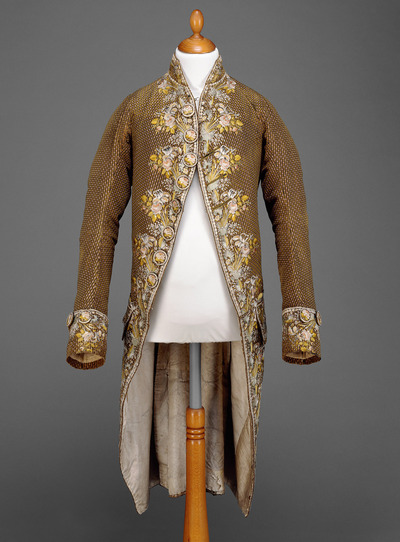 Constant additions serve to update the collection, a recent example being several costumes worn by Rudolf Nureyev in his Viennese productions of Swan Lake and Don Quixote.